Description: Land shark with an eye patch. 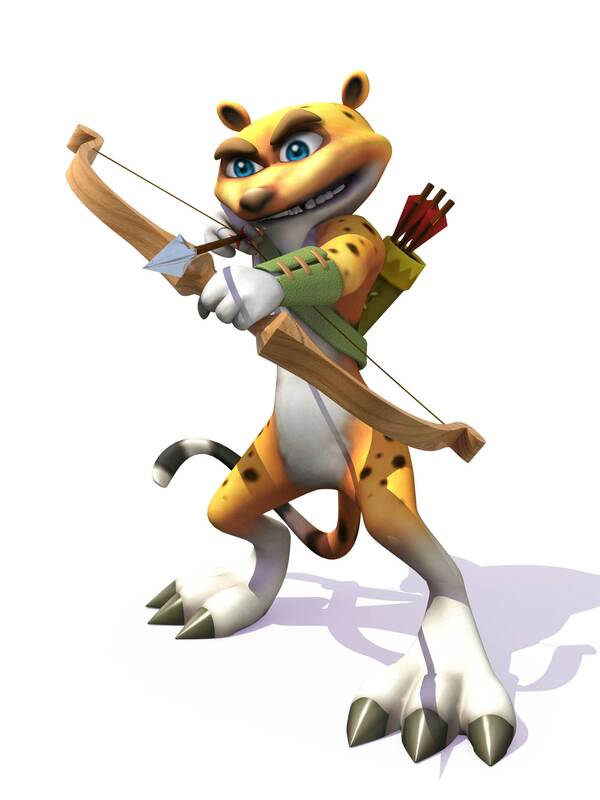 Other Info: Points the Skylanders in the direction of Whiskers. Quote: "Hey, did you lose a bird? Because one landed right up there."